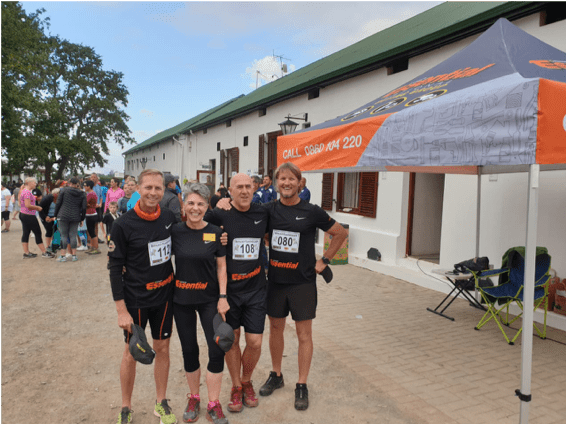 On the 8th of March2019, Essential was delighted to be the main sponsor for the annual Beesloop Plaaswedloop, which took place in Worcester, to raise funds for Laerskool Worcester-Oos. At this annual event, Laerskool Worcester-Oos’ rugby field is divided into equal blocks, which are numbered. A cow is then let loose on the field. Tickets representing each block were sold to everyone attending the event, and bets were placed on where the cow would leave a “present”. The person who correctly guessed where old Bessie would leave her mark, walked away with an incredible R10 000 prize! 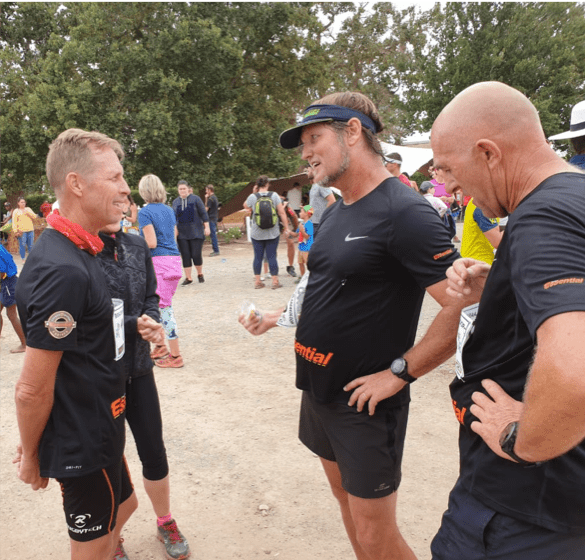 Then, on the 9th of March, the Essential team attended a run in Oudewagendrift, Overhex in Worcester, with approximately 1000 runners participating in this momentous event! We now have our own branded runners in the Western Cape, so be on the lookout for them at park runs in the area!